← December 17th – What… what. 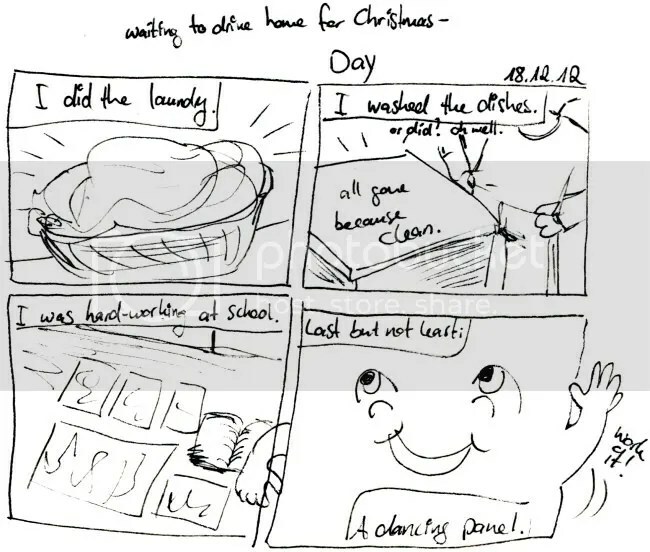 Image | This entry was posted in Daily Comic and tagged christmas, comic, driving home for christmas. Bookmark the permalink.